Jason enjoyed a coffee and a chat at the Full Life Church in Thongsbridge this morning as part of Macmillan’s World’s Biggest Coffee Morning. 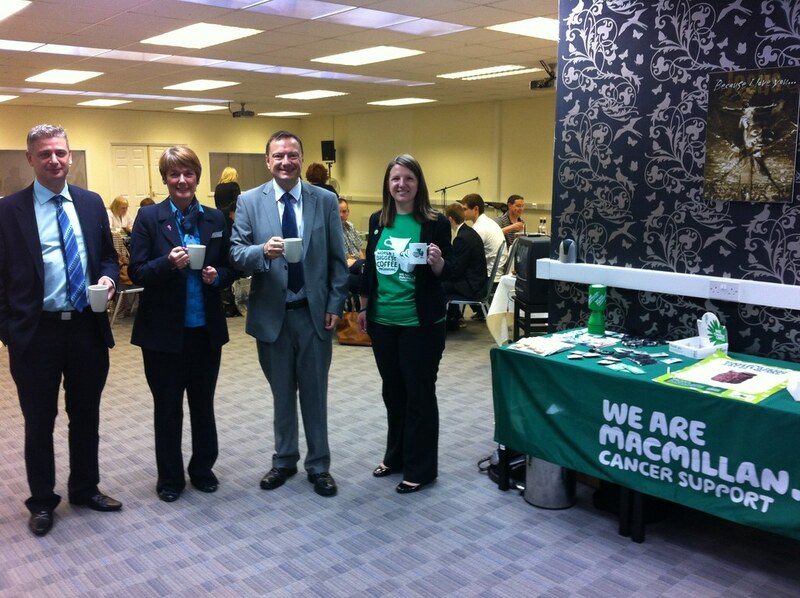 The morning is Macmillan Cancer Support’s largest event and over 1,300 coffee mornings alone were going on in Kirklees and Calderdale. Barclays Bank promised to match funding whatever was raised at the Thongsbridge coffee morning.